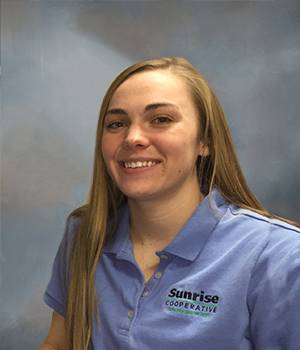 At Sunrise, our team of animal nutrition and alignment experts work one-on-one with producers to help guide them to raising profitable livestock year after year. Helping you raise animals doesn’t happen with a drop-in sales call. It takes time, commitment, industry knowledge and dedication. At Sunrise we want to know your production so we can align animals and provide feed that match your goals. Together we can work to develop individualized budgeting to show how to maximize return on investment, while providing you nationwide networking with leading animal producers. Sunrise provides top-quality feed through our feed milling operations, feed stores and select Sunrise facilities. 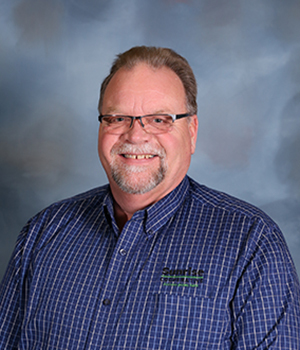 A feed solutions advisor will work with you to maximize your profitability based on adjustments to nutrition and feed. The Sunrise feed team is dedicated to customer service, quality feed and ingredients to optimize your animal’s production potential. 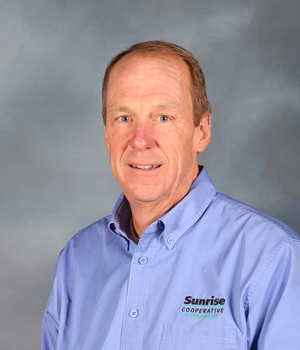 At Sunrise Cooperative, our animal alignment and nutrition specialists work individually with our producers to find answers and provide the best feed possible so each operation achieves maximum profitability. 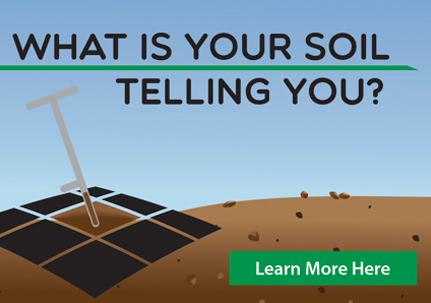 Our national connections throughout the cattle, calf and dairy industry help ensure your feed lots are aligned with top-quality animals and you are making sales at the right market time. A team member will work with you to calculate projections based on feed prices, sales prices and other factors that weigh into profitability. Whether looking for maximum milk production or weight gain, we can make nutritional adjustments that show up on your bottom line. At Sunrise Cooperative, our animal alignment and nutritional specialists make routine nursery and finisher evaluation visits to help answer questions and guide our producers in establishing an efficient operation with a healthy herd. Our team will work individually with you to help calculate profit projections and make feed and nutritional adjustments that benefit your bottom lines. With regional and national industry connections, our swine team keeps producers aligned with other top producers when buying and selling animals and abreast of key issues such as new products and swine diseases facing the pork industry. We understand how critical protecting and promoting the health of your swine is today. Our swine specialists will help guide you – whether new to pig farming or a fourth-generation pork producer – through daily and weekly checks, such as ventilation, feed and water issues, that will help ensure you get the healthiest hogs to market. 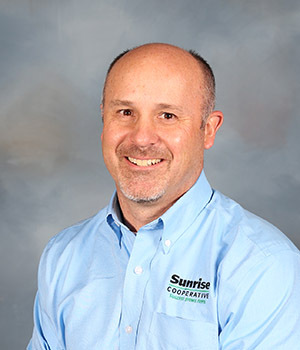 Whether you are the farrower or the finisher, our Sunrise feed solutions advisors will work with you to provide top-quality feed, swine alignment, nutritional advice, budget projections and more so you’re producing healthy animals at maximum profitability. While horses are known as animals of great speed, strength and endurance, we know they are much more. Horses are a social animal. They form a bond with their owners and become part of the family. Our feeds are produced at the same high level we would want food to be produced for our own family. The grains in our feeds come from Ohio farmers who have worked the land for decades and take great pride in growing the best crop possible. We understand the importance of quality, homegrown food. That’s what we would want on our plate. At Sunrise, we understand the importance of special care and feeding for competitive show animals or for raising animals for your family. Animals go through various stages of growth and conditioning that require the right feed and care to keep them healthy, looking their best and producing at your expectations. We can help you raise your animals to full genetic potential with feed to help build muscle, frame, condition or any combination of these. Our staff feed and show experts can make sound recommendations for accelerating or slowing rate of gain and keeping your livestock healthy and producing. 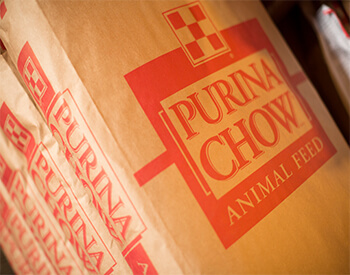 We carry our own line of TruCountry Specialty Feed, along with the full line of Purina Honor Show Chow feeds for hogs, cattle, sheep, goats, chickens, turkeys and more. New to the Sunrise feed division in 2013, the Quality Liquid Feed has increased its demand at a steady pace. Quality Liquid Feeds operates out of the Attica branch. QLF is being used today as a ration palatability enhancer, they are also used to deliver a wide variety of nutrients and additives to dairy and beef animals. The liquid feed supplements are: consistent, palatable, convenient and cost effective. Contact a member of the feed division to specialize your feed program.